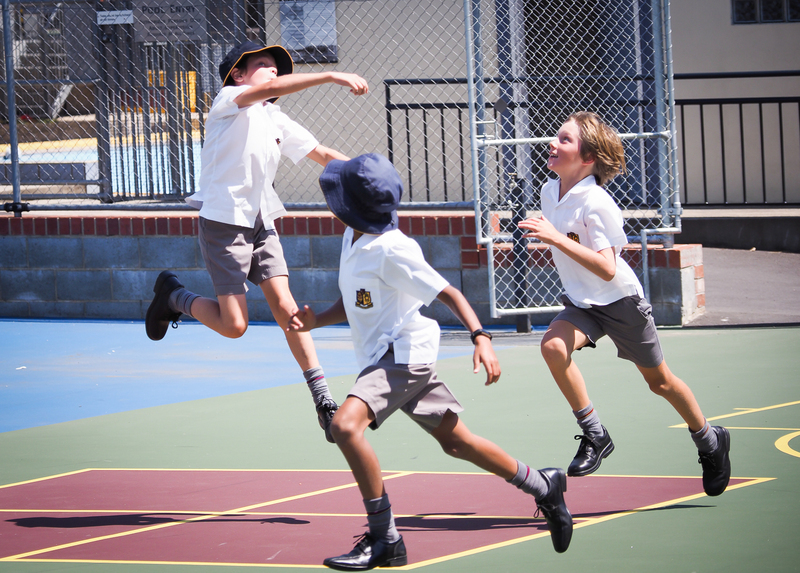 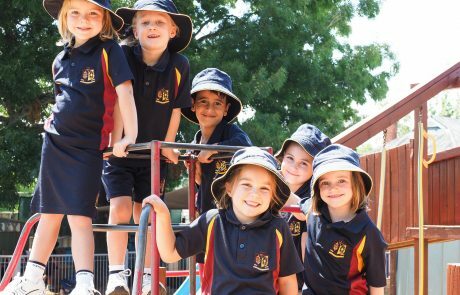 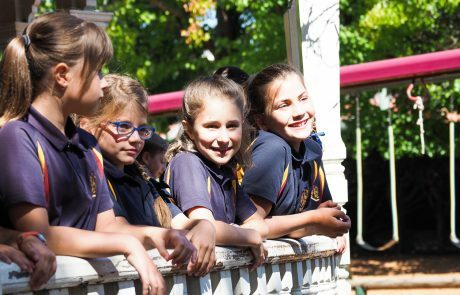 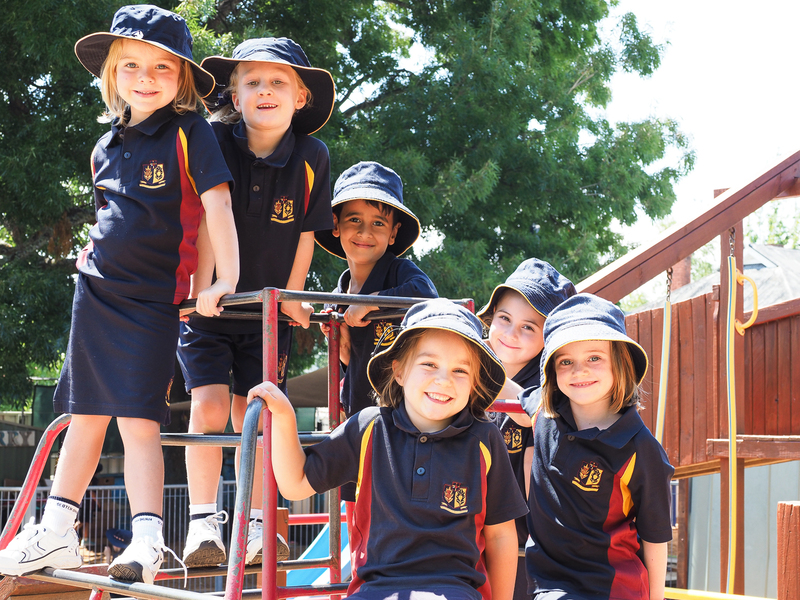 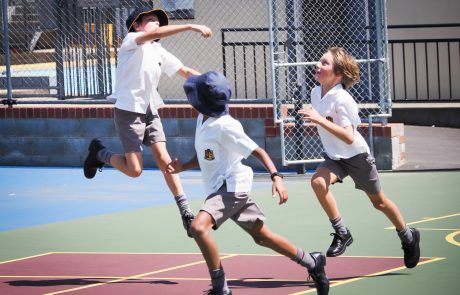 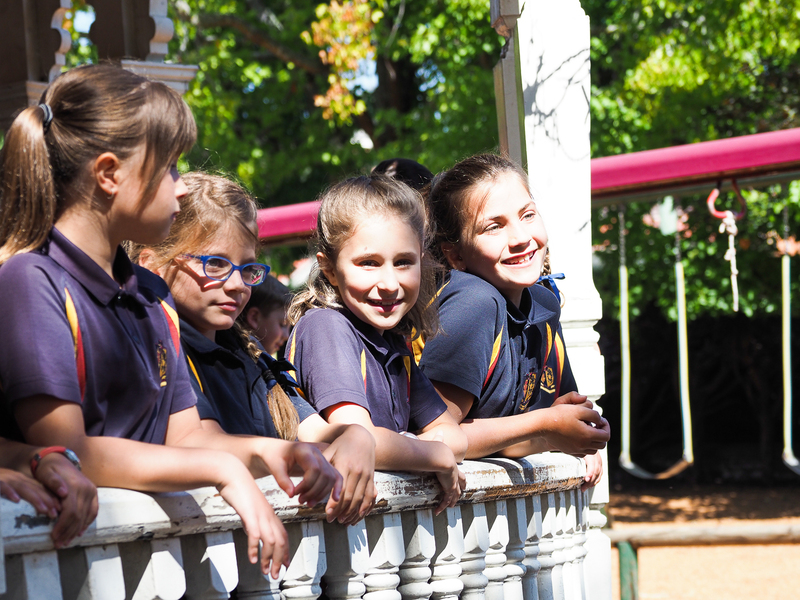 Welcome to all students and families across the Elphin Campus as the new school year has commenced with much excitement around new classes, new friends, new opportunities and new challenges. 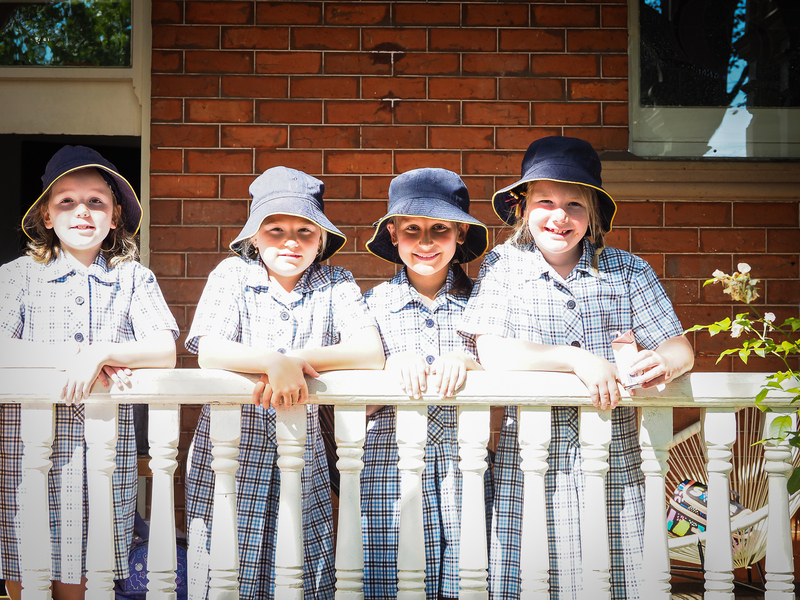 Along with all returning students it was wonderful to especially welcome many new students this week – from the 3 year and 4 year olds for whom it was their first experience of school life, to all the Early Primary and older Primary students moving from another local school or from interstate or in some cases just settling into life in a new country. 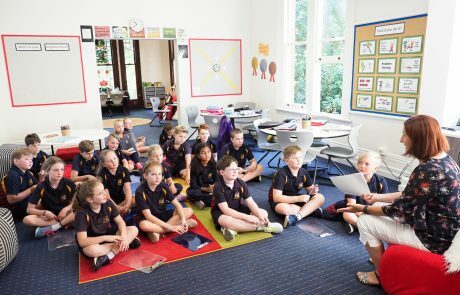 Last week was a professional learning and planning week for all staff as we welcomed a number of new teachers together with many familiar faces returning. 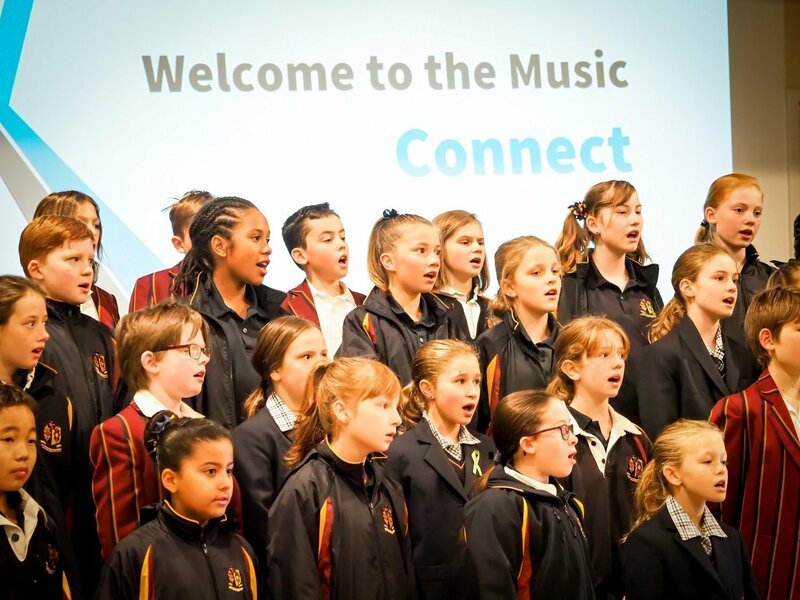 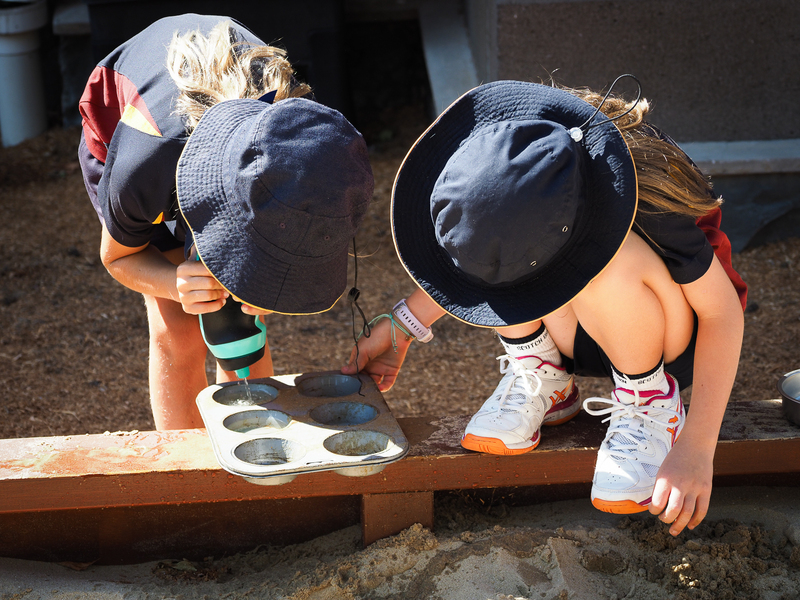 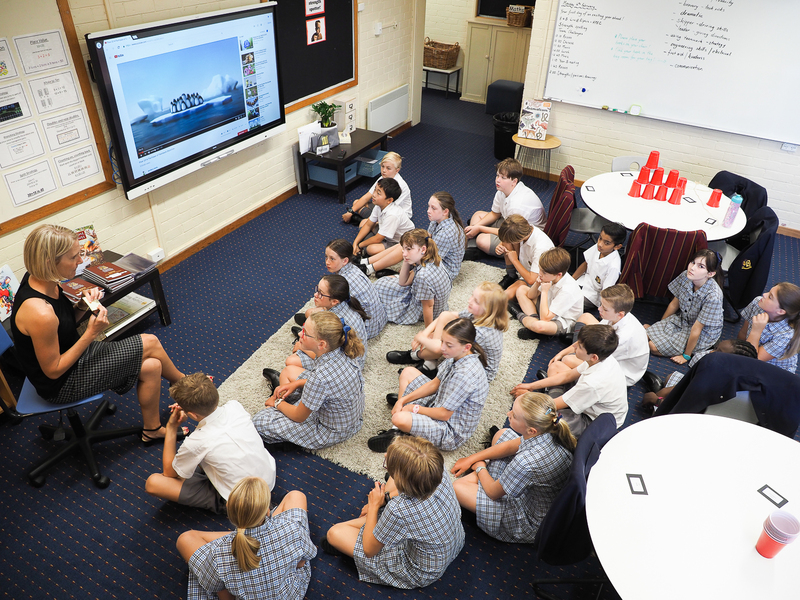 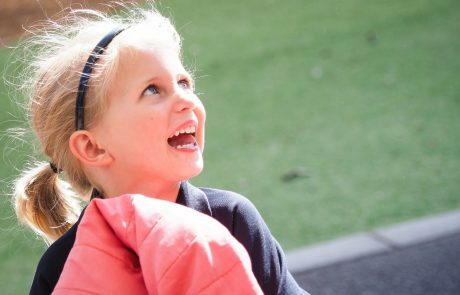 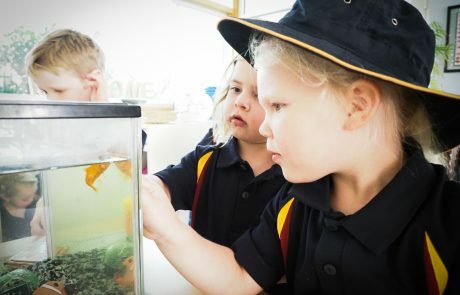 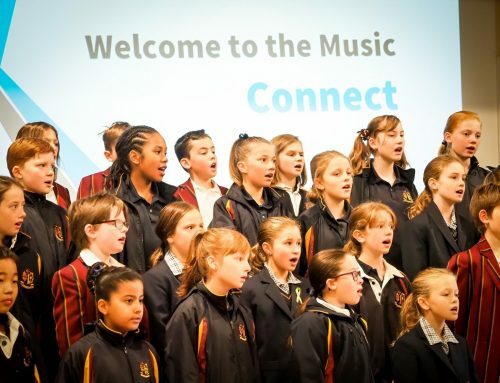 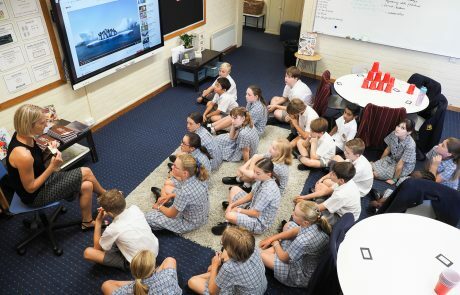 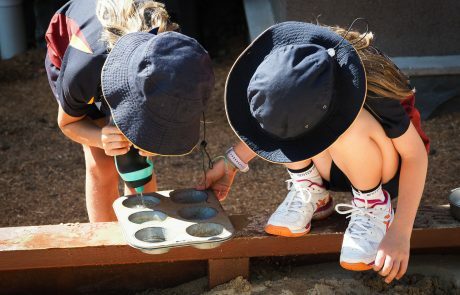 We all learn so much from each other – in every classroom there are learners bringing their personal interests, passions and strengths to the collective inquiries and investigations of the collective group and to the wider school learning community. 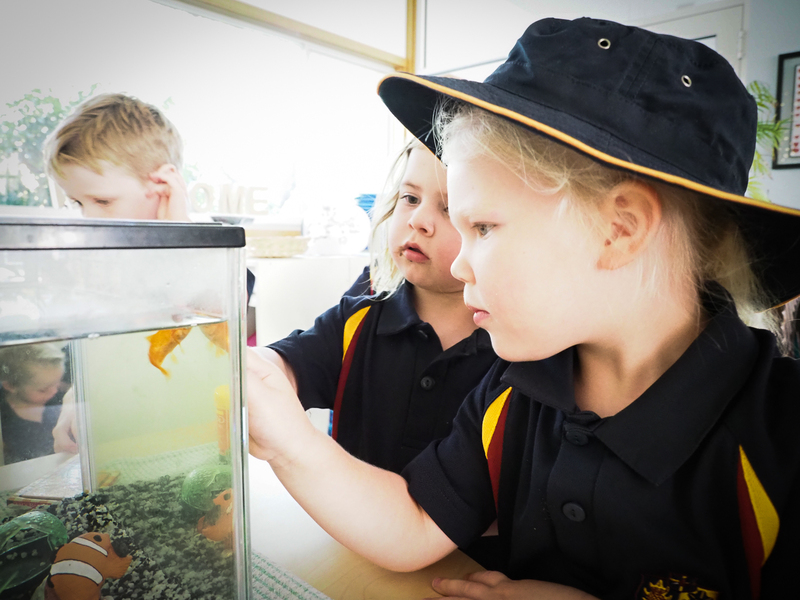 The questions they ask and the ideas that they share will often be the spark that ignites the creativity and innovative thinking of peers and teachers as they pursue issues and topics together. 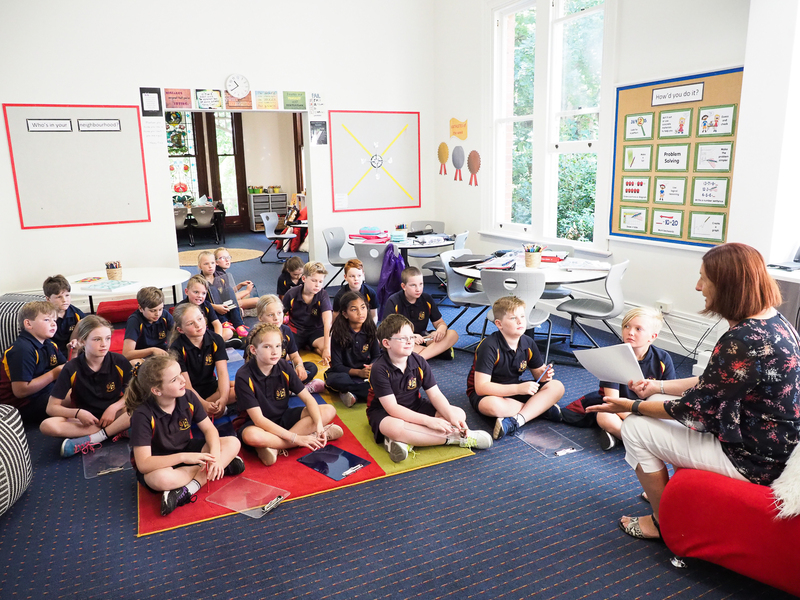 All parents are most welcome to visit classrooms, to attend on-campus events in which their child is involved and to discuss any aspect of their child’s school progress with teachers throughout the year. 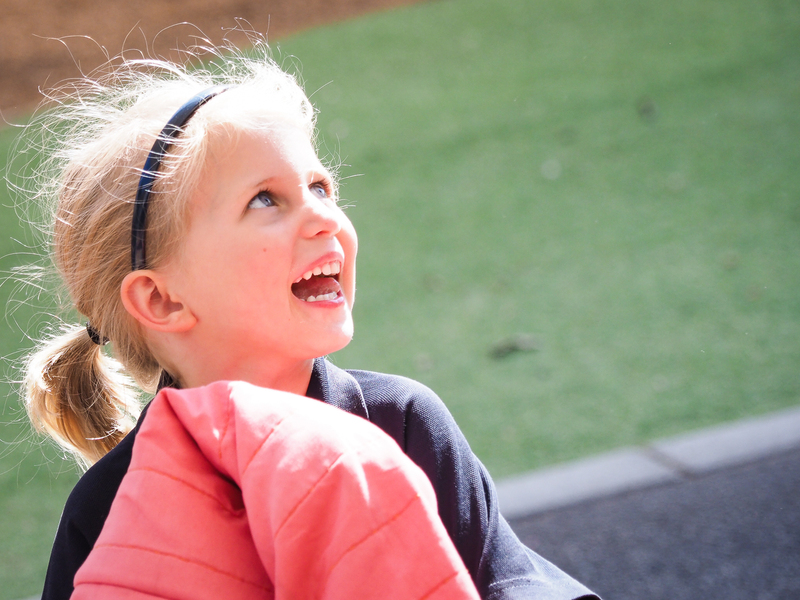 The school-home partnership is a crucial element of the learning success of each student. 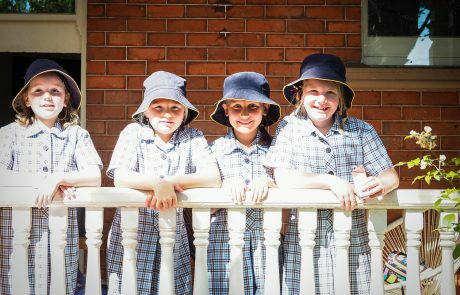 Best wishes to every member of our community as together we seek to make 2019 a productive and memorable one for us all.